Singapore, 11 June 2015 – Race and event promoter Singapore GP Pte Ltd today announced more acclaimed entertainment acts who will perform at the 2015 FORMULA 1 SINGAPORE AIRLINES SINGAPORE GRAND PRIX. Fans at the Marina Bay Street Circuit can also catch Jamaican singer-songwriter JIMMY CLIFF, Swedish band DIRTY LOOPS and Singapore’s hottest pop band THE SAM WILLOWS this September. They join the previously announced artistes BON JOVI, PHARRELL WILLIAMS, MAROON 5 and SPANDAU BALLET, completing the main entertainment line-up at the Padang Stage, Village Stage and Coyote Stage. With 33 albums, 10 singles and a career spanning 50 years, Jimmy Cliff is considered one of the most influential artists in global music culture. His hits such as ‘Wonderful World, Beautiful People’, ‘Vietnam’, ‘You Can Get It If You Really Want’, ‘Many Rivers to Cross’, and ‘I Can See Clearly Now’ have opened doors for reggae music to be embraced worldwide. One of five performers inducted into the Rock and Roll Hall of Fame in 2010, Jimmy has collaborated with The Rolling Stones, Annie Lennox and Elvis Costello and has had his songs covered by Willie Nelson, Bruce Springsteen, Cher and New Order. He remains the only living musician to be awarded the Jamaican Order of Merit, the highest honour for achievement in the arts and sciences. 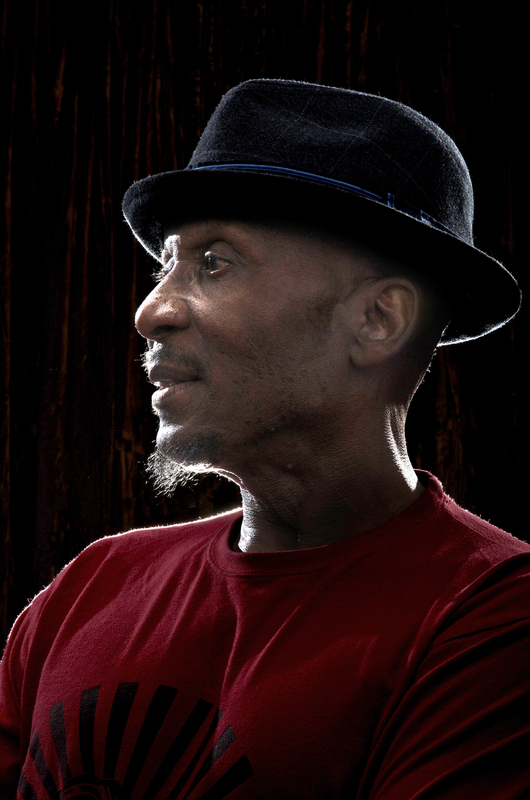 Access to Jimmy Cliff’s concert at the Coyote stage on 18 September is included with any 2015 FORMULA 1 SINGAPORE AIRLINES SINGAPORE GRAND PRIX Friday ticket (from S$68 for a Friday Zone 4 Walkabout ticket). To catch the Jamaican superstar at the Village Stage on 20 September, fans need to have a 2015 FORMULA 1 SINGAPORE AIRLINES SINGAPORE GRAND PRIX Zone 1 ticket (from S$498 for a 3-Day Premier Walkabout ticket). Having made a name for themselves with their twisted pop covers of Lady Gaga's ‘Just Dance’ in 2010 that attracted over 100,000 YouTube views and 10,000 Facebook shares in the first two months of release via word of mouth, the group's videos have now garnered a total of 19 million YouTube views to date. The Stockholm-based band released their 12-song debut album, Loopified, in 2014 when the first original single ‘Hit Me’ took off organically in Japan and entered the Top 10 charts. Their viral covers – which include Justin Bieber's ‘Baby’, Adele's ‘Rolling in the Deep’, Britney Spears' ‘Circus’, Justin Timberlake's ‘SexyBack’ and Rihanna's ‘Rude Boy’ (re-imagined as ‘Prude Girl’) – drew the attention of some of the biggest names in music including a management deal with Swedish producer-songwriter Andreas Carlsson and later with producer-songwriter David Foster, who signed the group to his Verve Records. The group also has a long list of famous fans that includes Stevie Wonder, Quincy Jones, Adam Levine, Dallas Austin, Rodney Jerkins, Brian McKnight, and Avicii. The boys are currently on tour as Maroon 5’s opening act for the Maroon 5 World Tour 2015. Catch the talented trio at the Coyote Stage on 19 September with any 2015 FORMULA 1 SINGAPORE AIRLINES SINGAPORE GRAND PRIX Saturday ticket (from S$158 for a Saturday Zone 4 Walkabout ticket). Singapore's hottest pop band The Sam Willows will return to the Marina Bay Street Circuit, fresh from the recording of their debut album, set to release in the third quarter with Swedish producer Harry Sommerdahl (Pussycat Dolls, The Wanted and The Rasmus). The Sam Willows is the most subscribed music band channel on YouTube in Singapore with more than 46,000 subscribers to date. 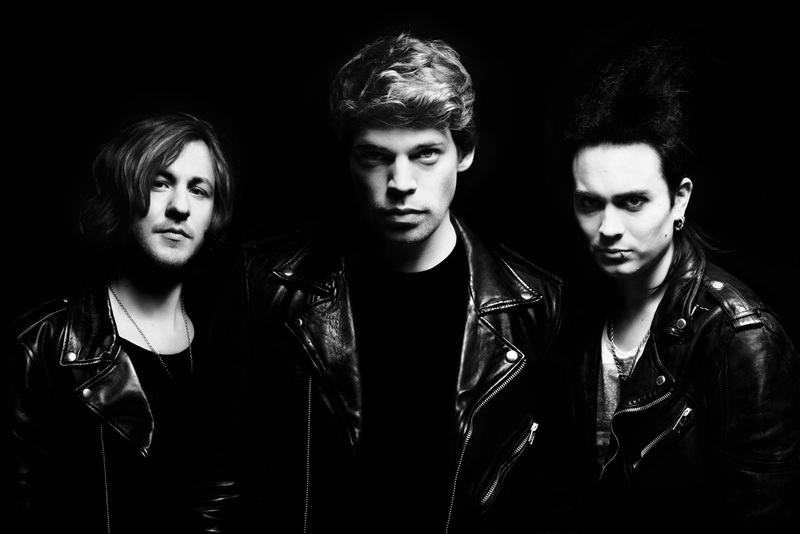 In 2014, the quartet was nominated for MTV Asia’s Best Southeast Asian Act as well as experienced a week of studio time with five-time Grammy Award-winning producer Steve Lillywhite CBE (U2, Rolling Stones and The Killers). Access to The Sam Willows concert at the Village Stage on Friday, 18 September is included with any 2015 FORMULA 1 SINGAPORE AIRLINES SINGAPORE GRAND PRIX Zone 1 ticket (from S$498 for a 3-day Premier Walkabout ticket). Fans with any 2015 FORMULA 1 SINGAPORE AIRLINES SINGAPORE GRAND PRIX ticket will be able to catch the band at the Coyote Stage on Sunday, 20 September (from S$188 for a Sunday Zone 4 Walkabout ticket).